Environmentally Plastic Containers make sense. Price. 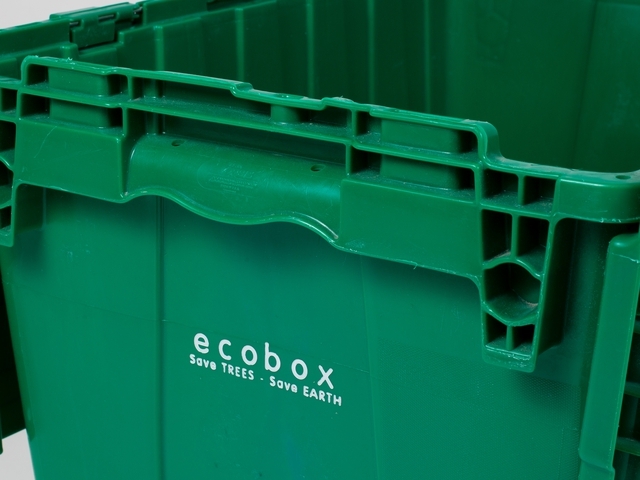 Believe it or not, renting plastic containers from a “Green” or “Eco-Friendly” Moving Container company can actually be cheaper than buying Cardboard boxes outright.